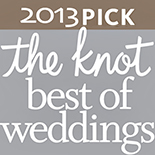 Maxim Photo Studio is a wedding photographer from Cincinnati OH. 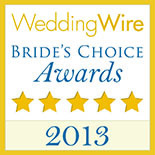 We service weddings throughout the local area, including Cincinnati, Columbus, and Dayton. Maxim Photo Studio is a professional wedding photographer that has been a part of the wedding industry for eight years. We specialize in Contemporary Wedding Photojournalism. |ProPhoto4 Blog by NetRivet, Inc.